The electric candle aroma oil burner allows for enjoying the soothing effects of aromatherapy while staying safe from fire related hazards. 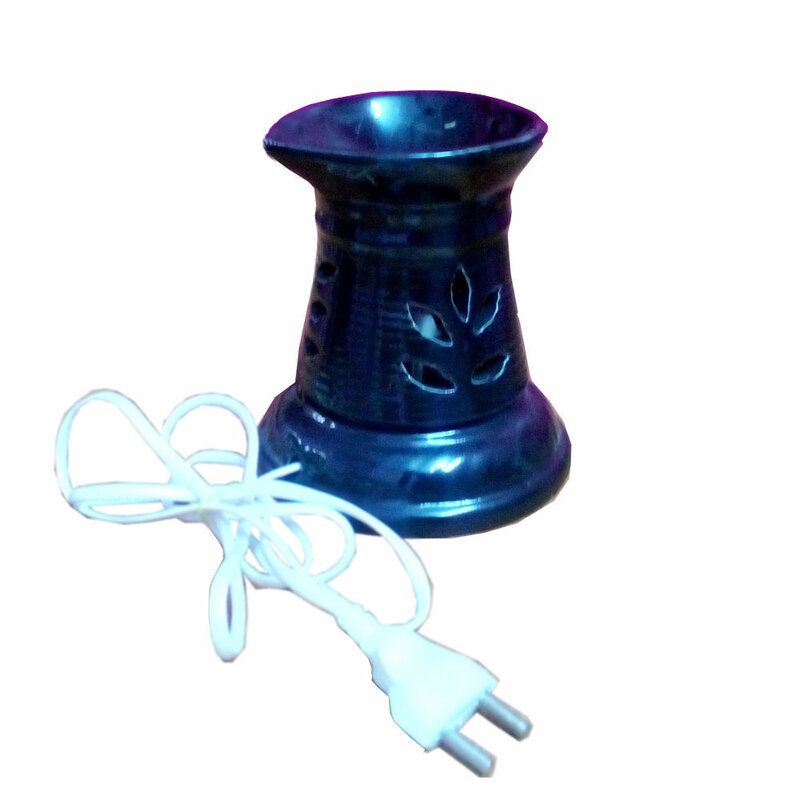 This electric candle aroma oil burner is ideal for the present day and age when electricity provides the safest option for heating anything up. The Read More..edge this item holds over the traditional aroma oil burners is the way it can avoid major fire hazards by not requiring a flame to heat the essential oils up. Therefore, users of this product can enjoy relaxing sessions of aromatherapy without facing any risks from fire related mishaps. Finally, the exquisite designing on the product along with the included wire for plugging to the electric supply means that it is both aesthetically pleasing, as well as, eminently convenient for use. Show Less..